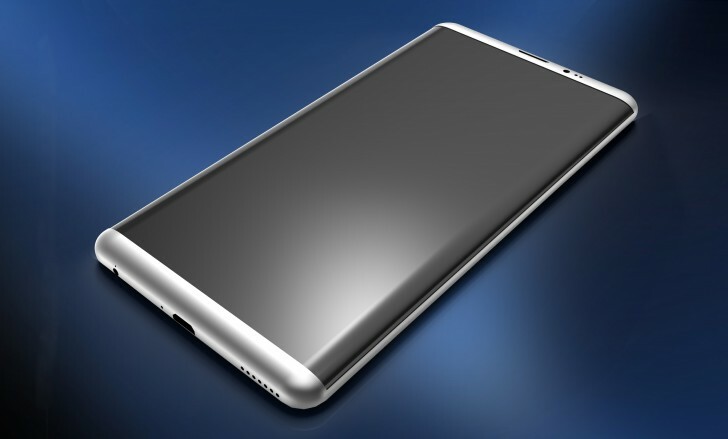 Every year, Samsung launches its Flagship Galaxy ‘S’ series devices in March, and well, we are surely going to see the Galaxy S8 being launched in March also. 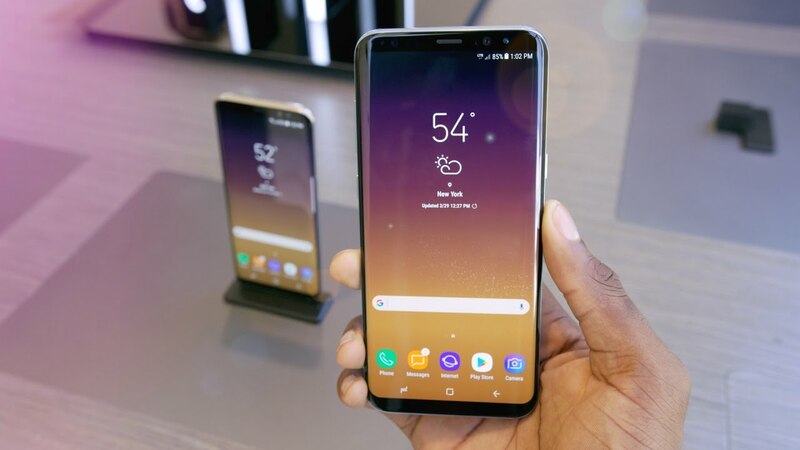 Many people are concerned about the Samsung Galaxy S8 Price because we know the company has made some significant hardware changes in the device. So, it will be interesting to see how much the phone will cost. 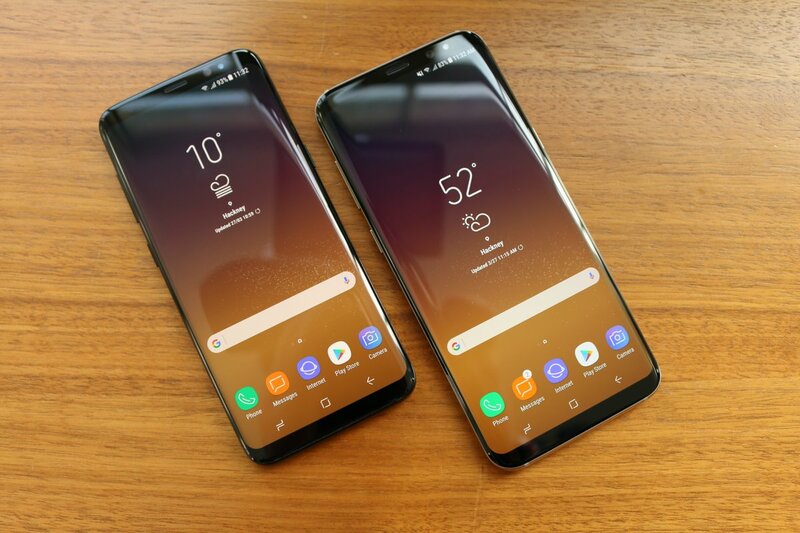 It seems someone has spilled the beans as a tipster Ricciolo with username @Ricciolo1 on Twitter today tweeted that the Samsung Galaxy S8 price will be around $849 and we all know if this is going to be the price of S8, then S8 Plus will be priced much higher! 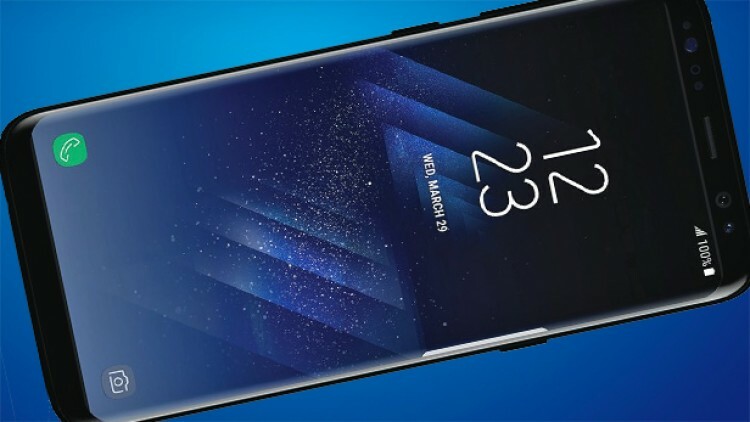 $849 WILL BE THE SAMSUNG GALAXY S8 PRICE! He also tweeted that the launch if Samsung Galaxy S8 will happen in the MWC but it won’t be publicly announced. This is similar to what Blackberry did in CES with its Mercury smartphone. The actual announcement is going to happen on March 29th and then, the device(s) will be officially launched for markets in late April. Rumors reveal that the phone will be launched for the markets in the 17th week of this year so that the date will fall between 24th to 30th April. Well, $849 is not a good pricing because the company has already lost some customers due to the Note 7 controversy and now it will be a mistake to keep the Samsung Galaxy S8 Price at $849.